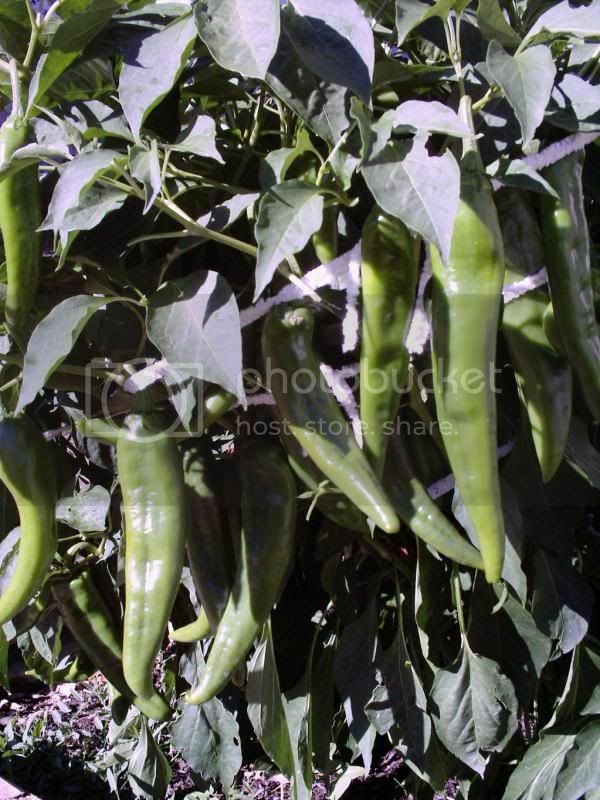 HBC II's is short for Gurney's Hybrid Big Chile II. The seeds were released briefly, maybe for two years, about ten years ago and then discontinued and replaced in its lineup with the Sahuaro (sp). 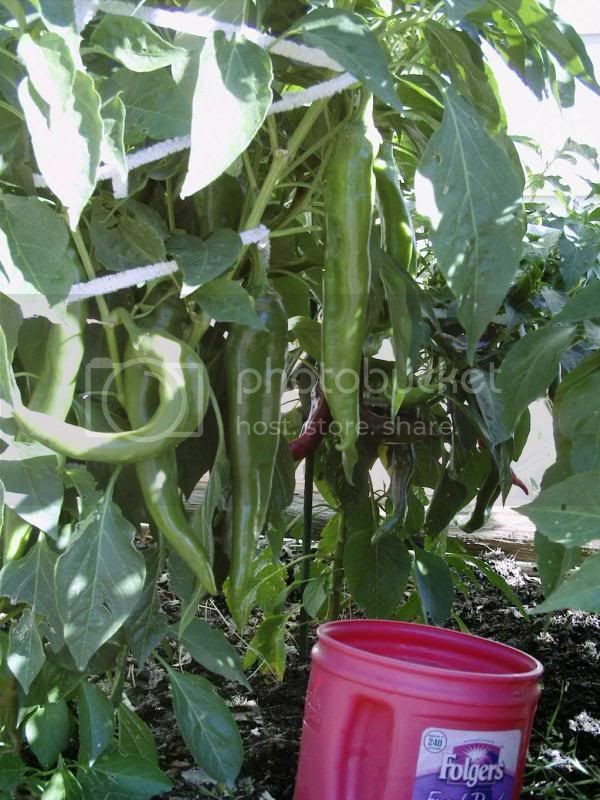 I bought a packet and never used them until last year when I started three seedlings, one of which produced peppers almost a foot long.